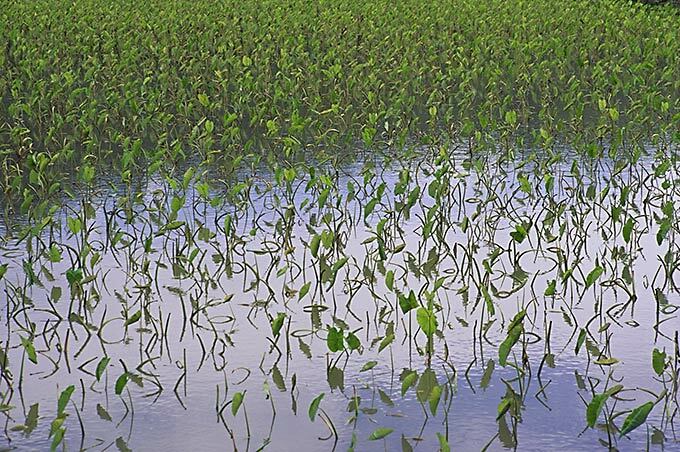 Taro Field: Landscapes: Alan Levenson - Los Angeles Portrait and Stock Photographer. Taro growing on Kauai, Hawaii. Once the staple of the Hawaiian Islands.